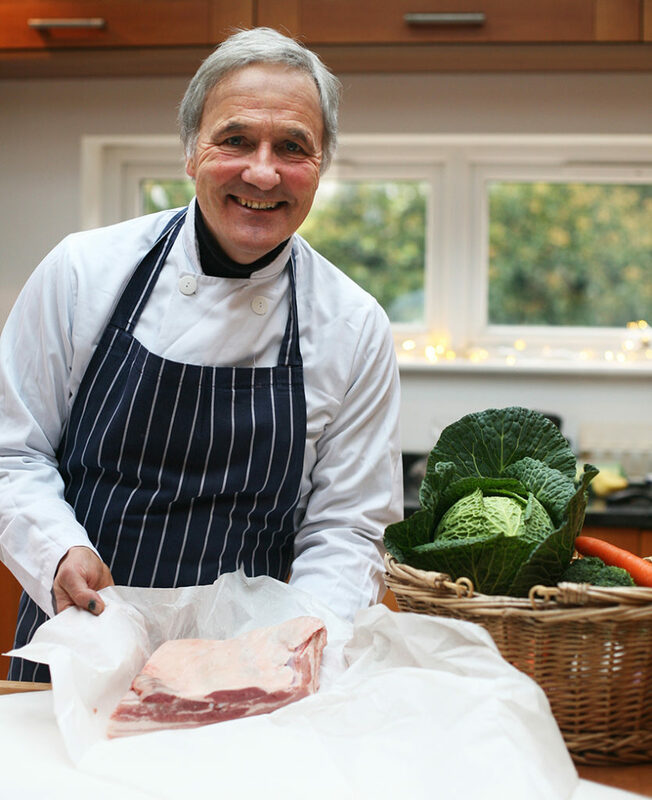 Sway Butchers has decided to take a step back 50 years by doing away with the use of plastic bags and wrappings and returning to recyclable and biodegradable paper to wrap fresh meat sold in their shop. The response of their customers has been amazing with every one being incredibly supportive of this initiative. “The idea of taking their purchases home wrapped in old fashioned paper rather than plastic really appeals to our customers.” In the late 1960s butchers changed over to more fashionable plastic film and bags from grease proof and white paper, but with the recent realisation of the damage plastics are doing to the environment, most people are only too pleased to go back in time. Future environmental friendly plans for the business include solar panels for the shop and replacing the diesel van with a hybrid model.